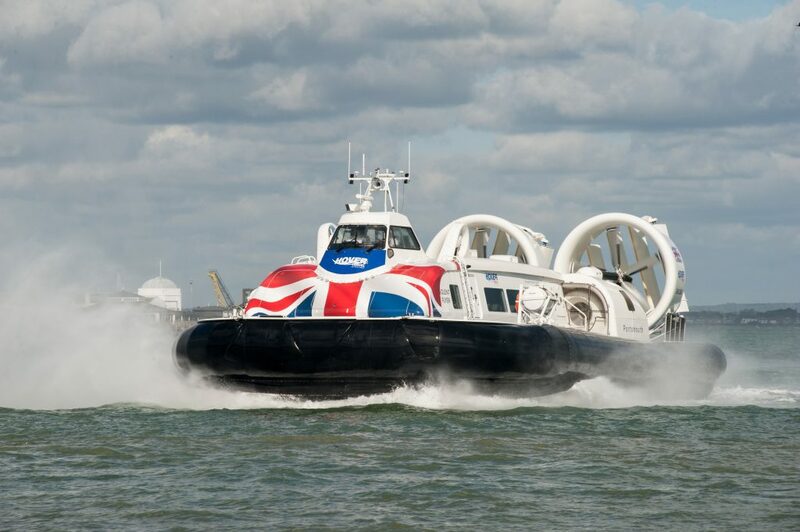 Hovertravel is giving 75 free tickets to Isle of Wight Veterans so they can travel to the DDAY75 events in Southsea between 5th – 9th June and offering a massive 75% discount for all veterans when travelling during the same period from either Ryde or Portsmouth. In June, Portsmouth will be the focal point for reflection on the events of 1944. Veterans, military personnel and civilians will commemorate those lost and celebrate the achievements of the operation that sailed from Portsmouth 75 years ago. The events will create a momentous occasion to celebrate peace, liberty and reconciliation and they will be focussed on Southsea Common. • Call 01983 717700 requesting tickets. Please note: All ID must be confirmed at the booking process and presented at the Boarding Gate when travelling.